Self-assembly robots and smart toys are great for introducing and teaching children the basics of coding. 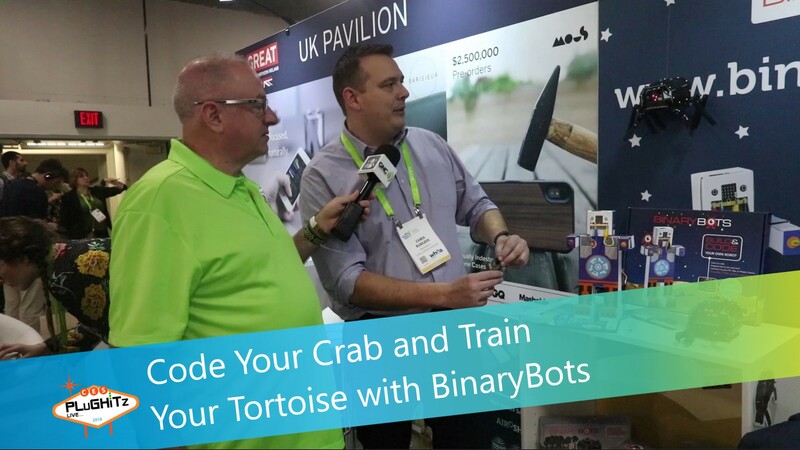 It's a hot area at the moment, especially with Nintendo Labo coming soon, but here we have British outfit BinaryBots and their animal-themed programmable robots. Todd and Chris play with the smart pets. The cardboard-based robots are available now with the new Totem-based ones arriving in April. They're priced at GB?40 / $55 for the cardboard models and GB?60 / $80 for the Totem, though you'll need to buy your own micro:bit for the latter.